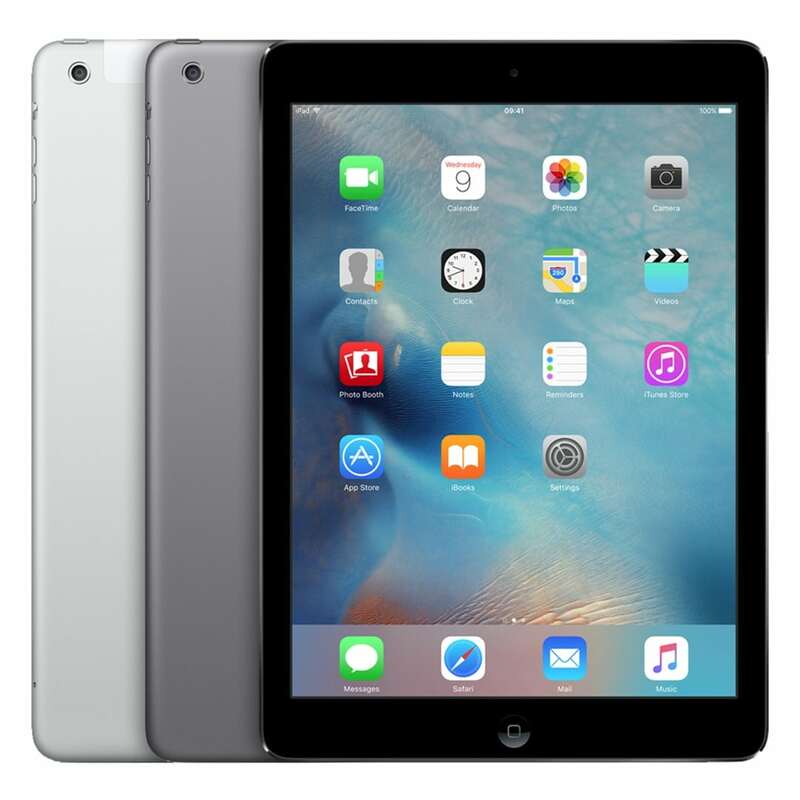 The iPad Air was revolutionary for its thin and light weight style. Apple created a portable tablet with great power and battery life. Its sleek and stylish look is very popular, but what happens if you smash the screen? No one wants it to happen, but it does and that’s where Free Fusion steps in. We can offer front glass or full screen repairs making your device look as good as new! Obviously, everything is covered by our guarantee!!! We also offer a wide range of other repairs for this model so whatever happens, we can be here to support you.